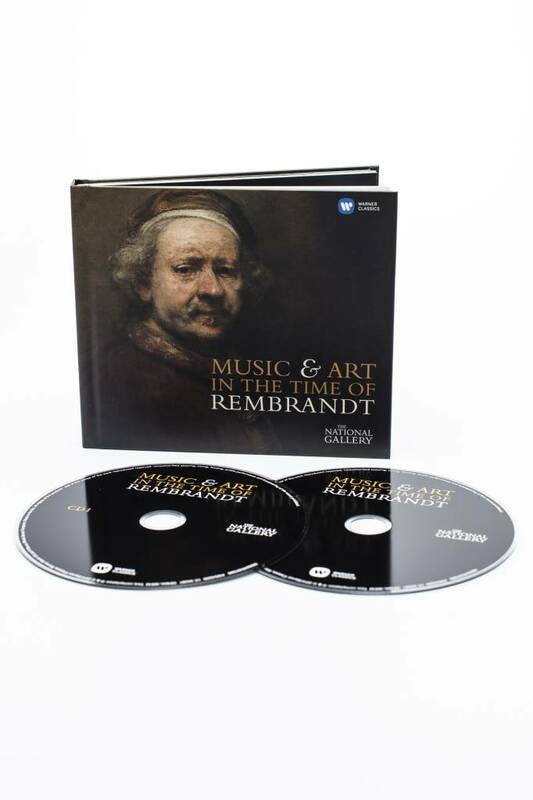 CD Box Rembrandt, Music & Art in the time of Rembrandt, The National Gallery in London, Great Britain. 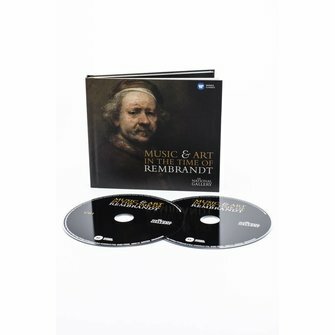 The box contains 2 cd's: one with secular music by composers of Rembrandt's age like Biber, Kerll, Scheidt and more; one with sacred music by Biber, Buxtehude, Tunder and more. 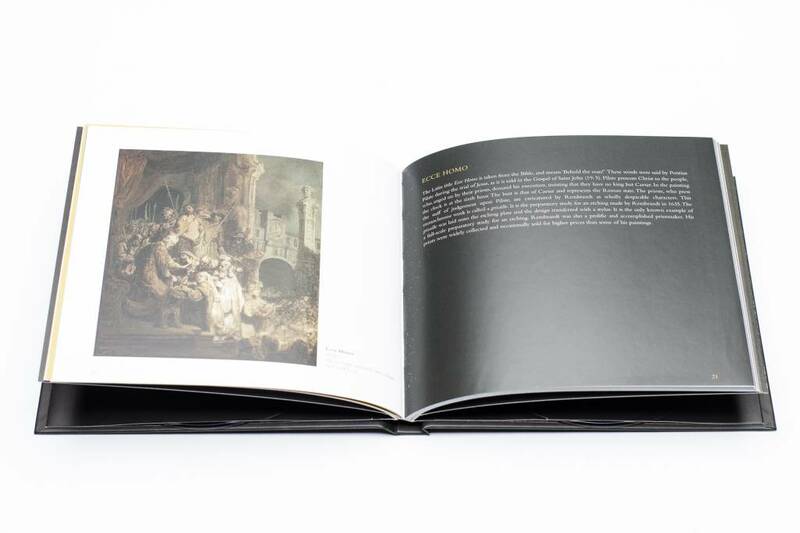 The musicians are orchestras of Amsterdam, Vienna, London and many more. Both cd's are about 67 minutes of music. 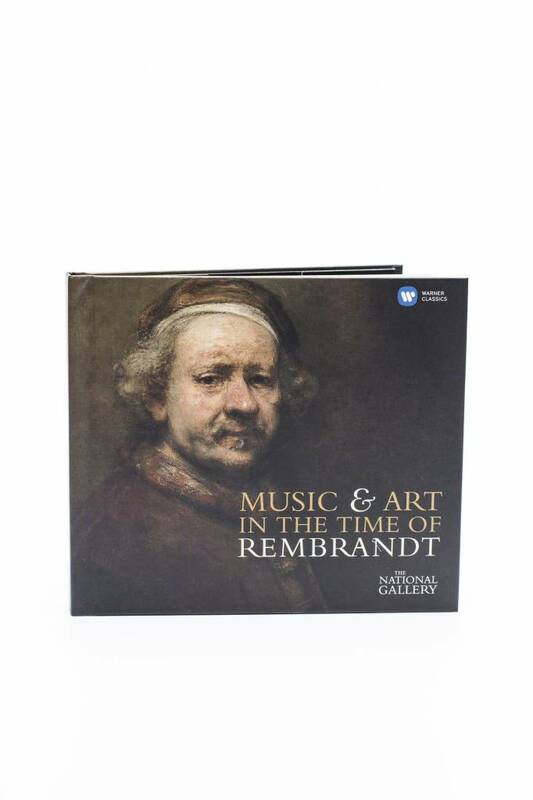 Also in the box is a small book of 59 pages in English, index of music and composers, biography of Rembrandt and the paintings of Rembrandt in the collection of the National Gallery.